For those of you who experienced long labours, be warned this story may invoke serious birth envy. When Sarah Laird (31), recently gave birth to her second son, Alby, it was all over in a matter of shower and a couple of pushes. There wasn’t even time for her support crew to arrive. Imagine this – you are patiently waiting out the last couple of weeks before baby number two makes its arrival. Your youngest is happily asleep in his own bed, you’re also in the land of nod. Suddenly, you’re woken in the middle of the night with the kind of cramping that suggests Bubs might be on its way. Sarah Laird (31), mum to boys Luca (3) and Alby (two weeks old), found herself in this situation only weeks ago. 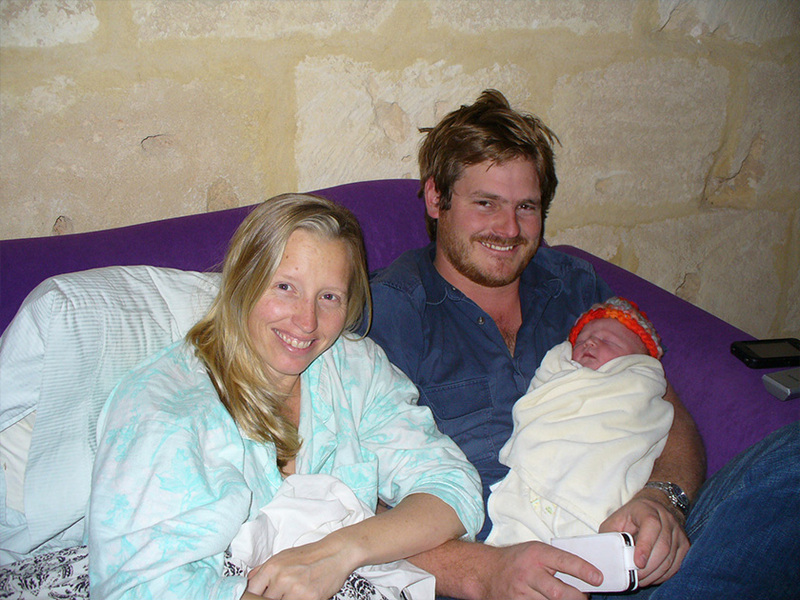 And while second-time-around, short labours are far from remarkable – as they say, we’ve been having babies for thousands of years and we’ll be doing it for thousands more – the rest of Alby’s birth was a little less ordinary. Sarah was under the care of the Community Midwifery Program, and following advice from her midwife, spent the next hour or so moving around and using the fit ball. 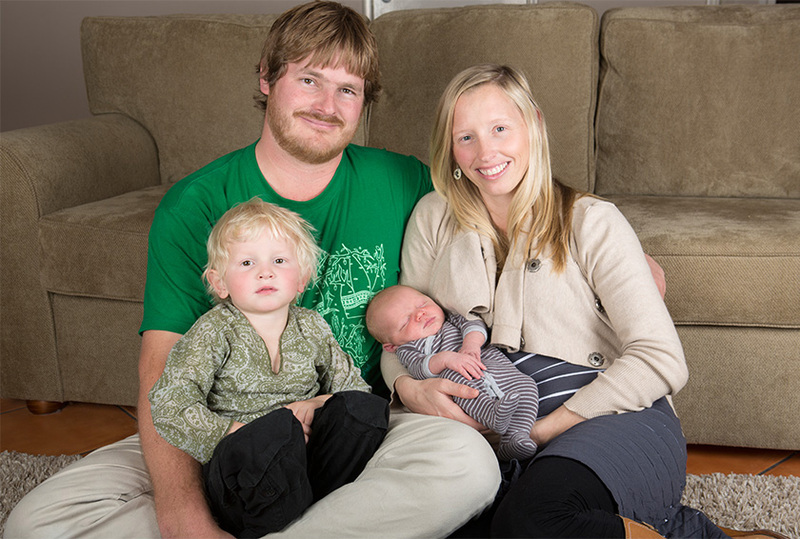 Having already experienced a painful posterior birth with Luca, Sarah was keen to do everything in her power to encourage a strong, straightforward labour. The contractions were mild, short and very irregular so I didn't have any reason to feel I was near giving birth, nor was I even sure I was really in labour. Feeling a stronger contraction at 3.30am, Sarah felt the urge to hop in the shower – it had been a great source of pain relief in her labour with Luca. 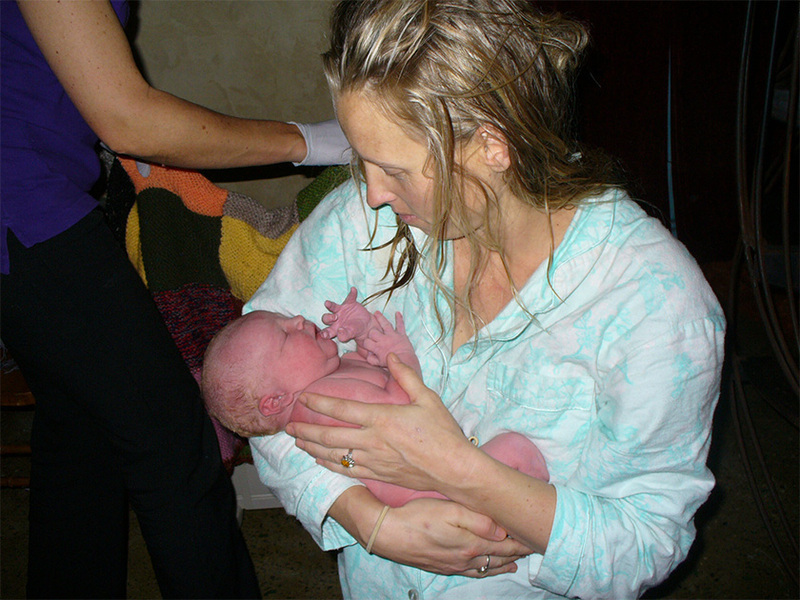 As she was getting into the shower, she experienced a stronger contraction and what felt like her waters breaking. While standing under the warm water, Sarah experienced some mild contractions, and knowing Kim was on the way, thought once he arrived they would call the midwives to let them know things had started. Still in shock from what had happened, Sarah knelt in the shower for a moment, then turned Alby over and loosened the umbilical cord from around his tummy. Back to practicalities, Sarah realised her phone was in the lounge room and she had no idea what time he was born, nor did anyone know that she had been remotely close to giving birth. Sarah says lots of people tell her how amazing she was to cope, but to her, there wasn’t any other way to handle it. She also credits having planned to give birth at home with the relaxed way she reacted when things started to happen so quickly. Journalist and mother of two boys, has worked on a range of local and national publications, focusing on parenting, health and lifestyle articles. She worked for 10 years in the public health sector before deciding to follow her passion to be a writer when her first son Max was born. Bringing a new baby into a toddler’s life. Nurturing and predictable relationships help babies get wired for learning and communication. If you’ve experienced the dramas of getting comfortable to feed a hungry baby, you’ll love this! 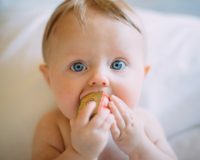 Everything you need (and a few things you don’t, but might find useful) to welcome your perfect firstborn into the world.